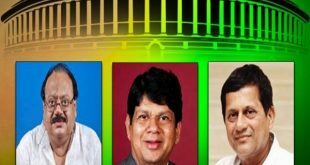 Bhubaneswar: With property worth Rs 17.09 crore, Biju Janata Dal (BJD)’s Rajya Sabha nominee and media baron Soumya Ranjan Patnaik has turned out to be richest among the three party candidates who filed their nomination papers for the Rajya Sabha elections on Friday. 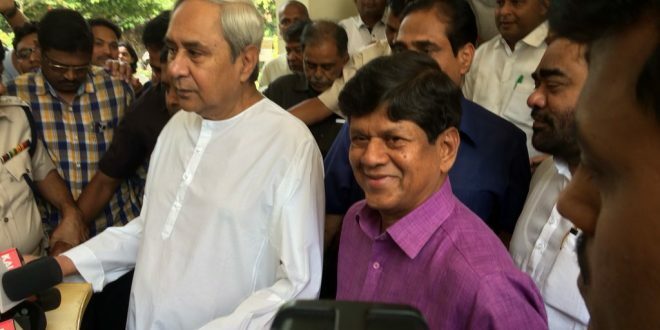 Patnaik, along with Prashanta Nanda and KIIT and KISS founder Achyuta Samanta filed their nomination papers before the Returning Officer at the Odisha Assembly here. 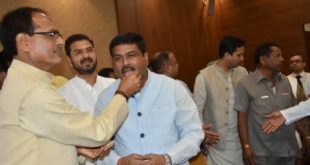 According to the affidavit, Soumya Ranjan Patnaik has declared owning immovable property worth Rs 6.57 crore and movable property of Rs 11.52 crore. Nanda declared immovable assets worth Rs 29.20 lakh and movable assets of Rs 50 lakh in nomination papers while his wife has owned property worth Rs 2.86 crore. Interestingly, Achyuta Samanta, who is the founder of KIIT, KISS and KIIMS, is the poorest man among the three. 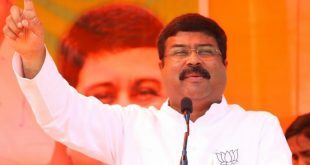 Samanta has declared owning immovable property worth Rs 4.12 lakh and movable property of Rs 1.86 lakh in his nomination papers.